Hi Angelita, Tropical Anna isnt the best pollinator for Granny smith as they flower at different times. If flowering overlaps they will help pollinate each other. 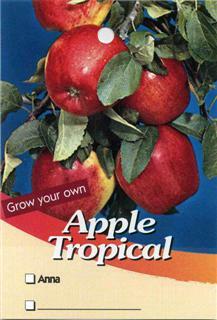 Best though to use Dorsett Golden or Tropic Sweet for cross pollination of Anna. Granny Smith I would suggest maybe Fuji or Jonathon. It's first year, last year, this dwarf apple produced 6 delicious, crisp apples whilst still in a pot. This year it is truly magnificent with so many attracttive flowers, I am sure we will have a good yield. It is nearly 1.5m high and in full sun. It now has a companion, a Dwarf Tropical Anna about 2m away and it could be this addition that is allowing our Dwarf Tropic Sweet to blossom so well. 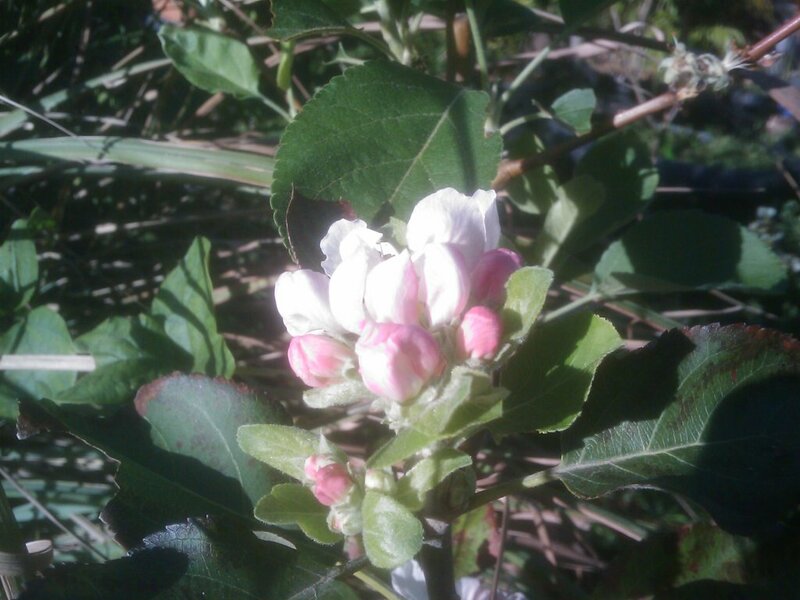 It will be interesting to see how many sweet apples we can pick this year. What a delightful tree! 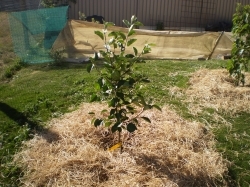 I am espaliering this tree with 2 other apples- Anna And Golden Dorset in a candelabra shape. This is the first year fruiting - I've had about 10 small apples, very sweet and crisp but don't seem to keep well in the fridge- they become floury. Fruit fly has been an issue so I will need to take treatment next year. Spring 2011 - this year more fruit set on all 3 apples. I have thinned some. Growth has reached to top of the fence so will prune in mid summer to reduce growth. Pest Control: I'm controlling fruit fly with paper exclusion bags . They work fine. 2 they need a cross pollinator so you must ensure you have the right variety to cross pollinate. Planted a year ago and it has grown well and dealt with high winds. It has recently flowered and looking quite happy. Comments: - Bought it this year from Daleys , planted June and it already has 2 fruit growing. 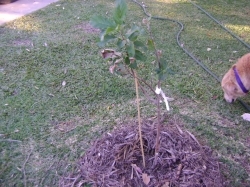 Have just moved this tree about 2 months ago, so that is why some of the leaves are brown as it dried out. Will also need to be covered from the birds. I love apples, but I'm sick of the tasteless ones sold in supermarkets, so three trees should keep us going for hopefully nearly six months of the year. Bought from Daleys and planted mid Nov 2017 (Gold Coast) in a garden bed next to a dwarf tropical anna (on left) and dwarf dorsett golden (on right). 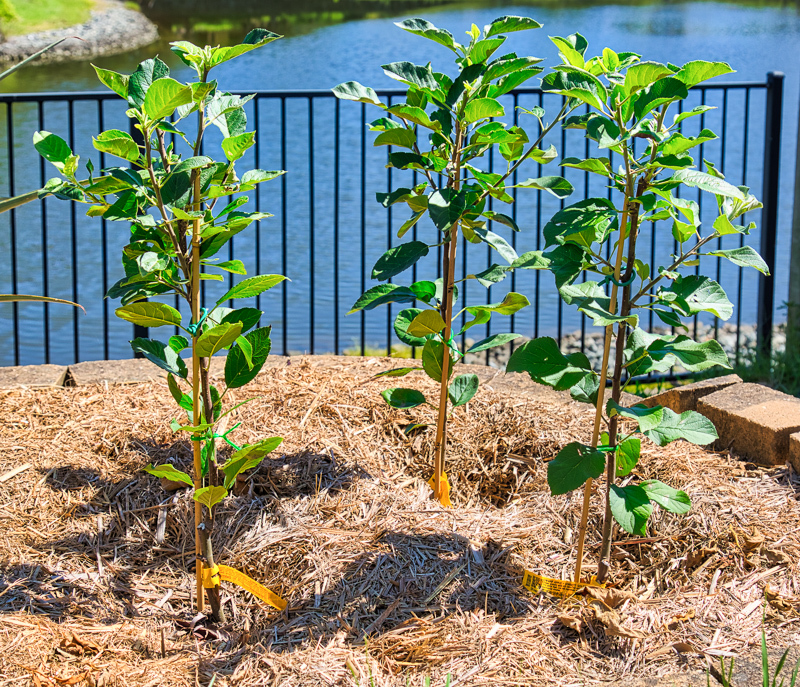 These three form a triple planting about 45cm apart under the Dave Wilson Nursery backyard orchard concept. The entire bed has a thick layer of cane mulch. 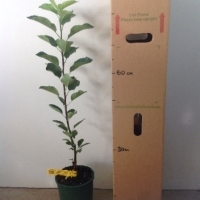 At present (Jan 2018) they are about 90cm tall, and will be pruned regularly so they grow no taller than 150-180cm. I fertilise with varying ratios and amounts of Dynamic Lifter or Rooster Booster, sulphate of potash, and blood and bone at the beginning of spring, summer and autumn. 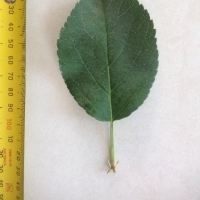 I also give fortnightly foliar sprays of a diluted solution of Seasol, Powerfeed for flowers and fruit, soluble sulphate of potash, and Epsom salts during the non-dormant months. 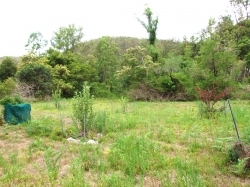 I use a soil moisture meter, and water the trees as necessary. 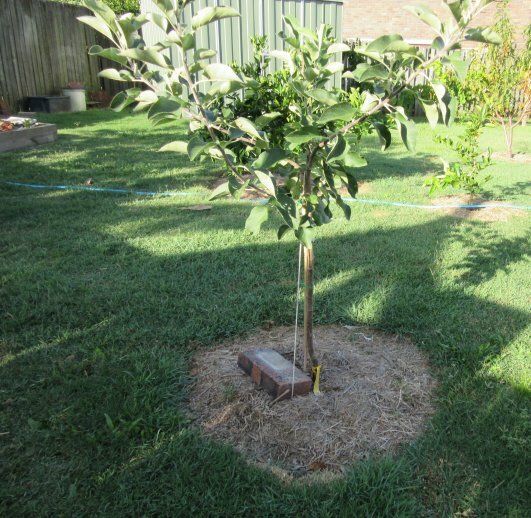 All three apple trees are very healthy and growing vigorously, and the grafts are very strong. Occasional Eco-Neem spray, and copper spray during dormancy. When fruiting the fruit will be bagged against fruit fly. 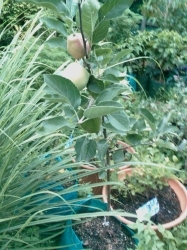 Only one of my apples is alive, and only because the possum could not reach the very top leaves. Didn't stop it from trying as the pot was knocked over 3 times. 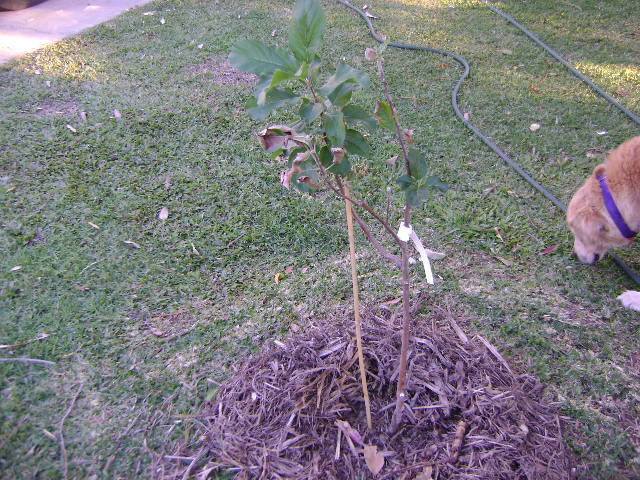 Barely alive I now have a possum-trimmed topiary tree, but I don't know how well it will fruit without a friend tree. 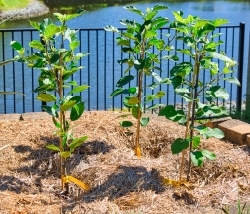 Espaliered, pretty flowers at front entrance with dwarf golden dorsett and nashi pear. Good snack sized fruit within six months of purchase. 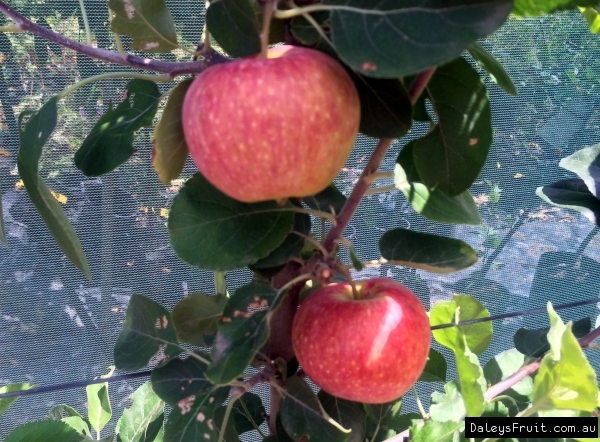 Must bag/net to protect from fruit fly... best time to harvest is when fruit drops into bag. I bag fruit when slightly larger than my thumb as some fruit drops before then, as prior to that it is too easy to damage tieing the bag on and you need to do your thinning. 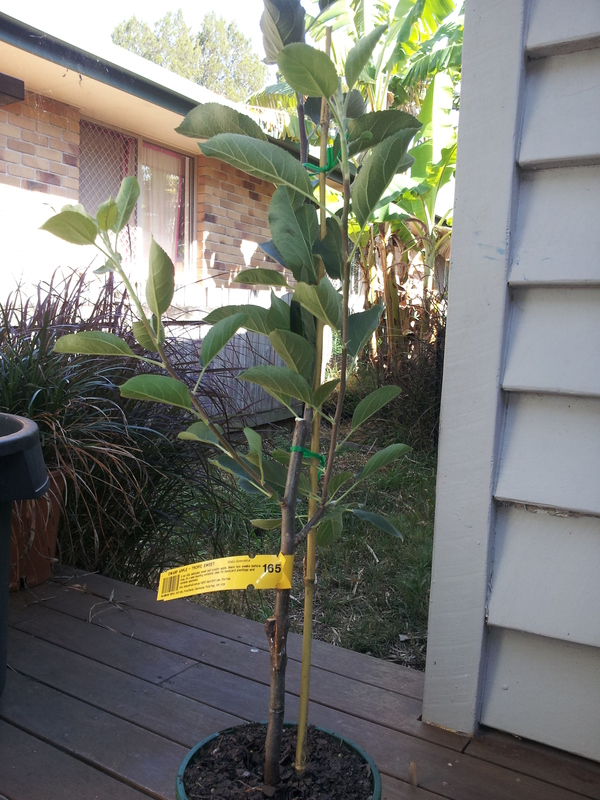 Won mother-in-law over so got her a tree for christmas. So much nicer tasting than store-bought fruit. I want an Anna tree one day too. Fared a little better than Tropical Anna in the full Mareeba sun. Suffered a small amount of sun burn, but is doing better in a spot that gets full sun in the mornings only. Comments: - WISH LIST Top of my priorities is growing apples in Brisbane. A few locals are having great success in South Brisbane. I want so badly. 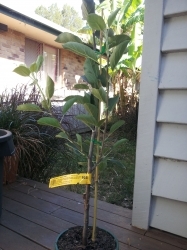 I have 3 dwarf apple trees: Jonathon, cripps pink and cox's orange pippin. All just bought, will see if they can survive in sub-tropics.